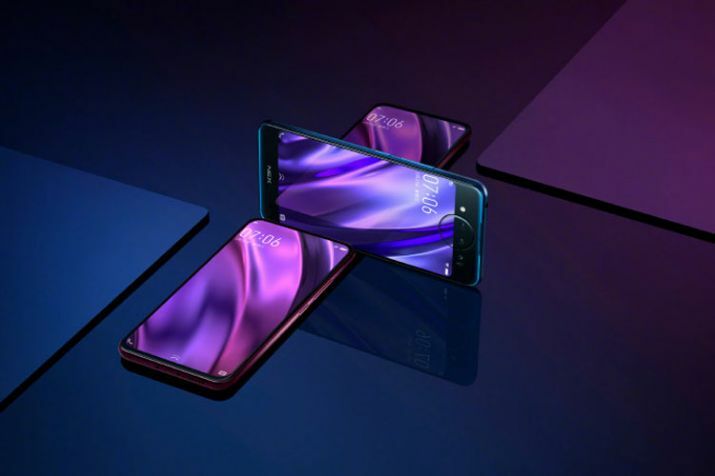 Vivo seems also gearing up in the tough competition of developing “the experimental smartphone.” The company has been rumored to launch Vivo Nex 2, and now, Vivo has confirmed to launch the new Vivo Nex 2 on December 12 in China. Time-of-flight feature to capture 3D images of the objects in front of it. 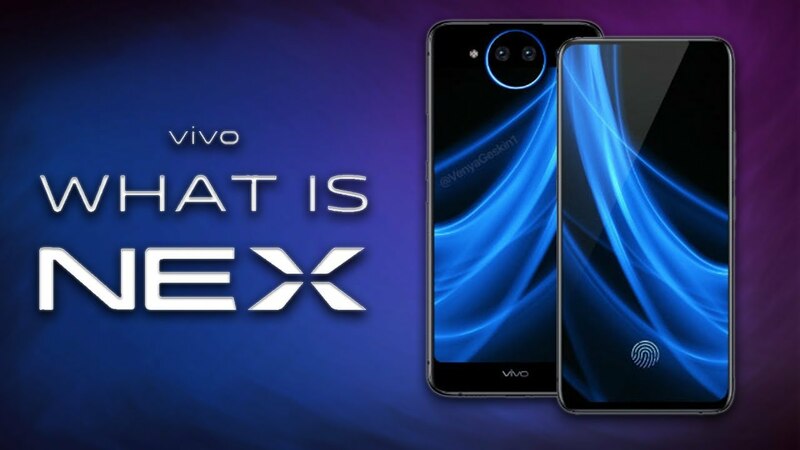 Although there are still no details confirmed at the moment, but if the speculations are real, then Vivo Nex 2 will be the first smartphone with Dual Displays which also supported an In-Display fingerprint scanner. And for the software, Vivo has developed a new version for the operating system based on Android which designed for Dual Displays phones. 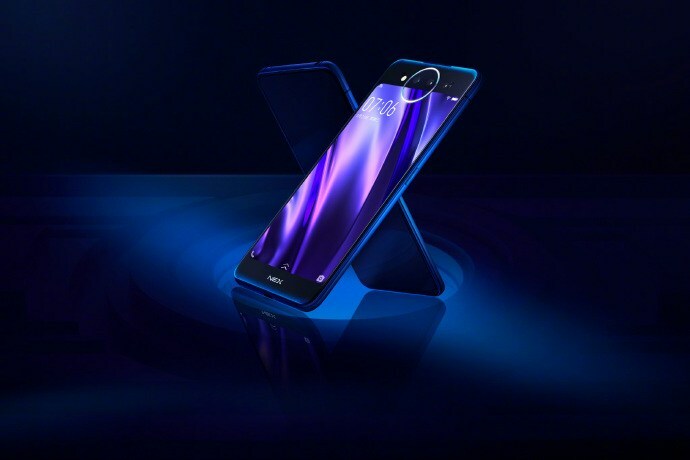 Addition with several AI-based features, the new Vivo Nex 2 will surely bring new experience for the users.